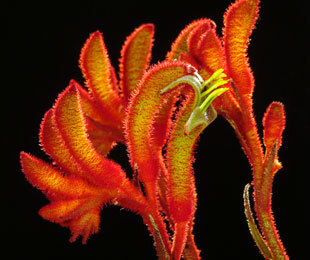 Description: ‘Amber Velvet’ is a beautiful Kangaroo Paw with bold amber flowers that reach about 1 to 1.2 metres tall. 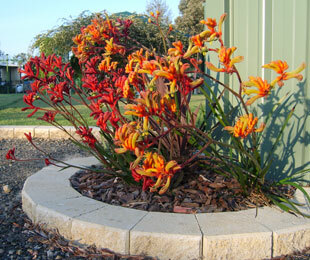 With robust and clean foliage, ‘Amber Velvet’ will be a real feature in any landscape garden. 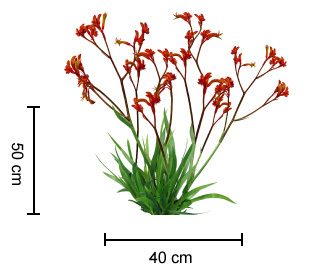 Size: 50cm high x 40cm wide. For more detailed information on Amber Velvet click here.